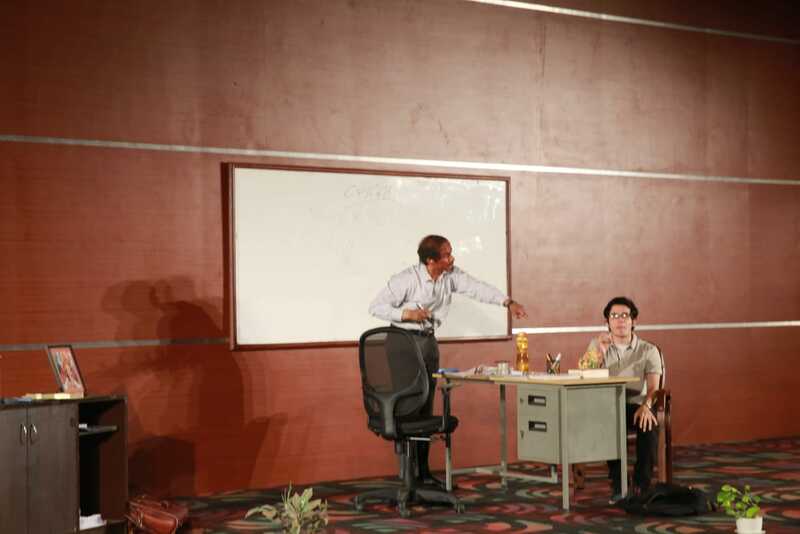 The crew of ACT 1, SCENE 1theatre groupfrom Mumbai hosted‘Two Adorable Losers’, a two-hour play at HITS on 28 January 2019. 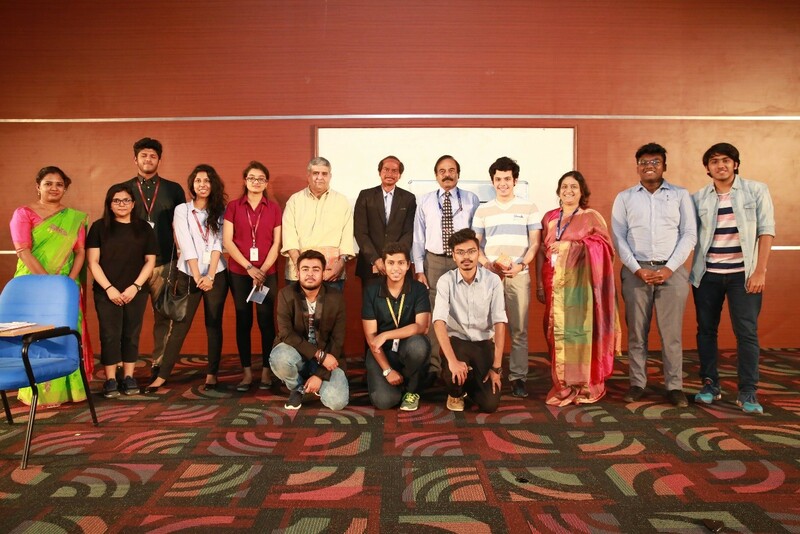 The Department of Languages, in association with its clubs‘Athena’(Literary) and ‘The Masquerade Theatre’(Theatre) organized the playperformed before the packed audiences of Hindustan International Schoolsand Hindustan Institute of Technology and Science. About Two Adorable Losers: It is an English comedy themed at a complex relationship shared between thestatistic Professorand his psychology student. The Professor is aware of the weakness in his English and the only excuse he finds is by believing his rural background from the Odisha. Not only that, the Professor is equally impressed with the superior English of his student who is again weak in Statistics due to his major in Psychology. One can infer constant inner struggles and outeradjustments put through by both the characters in much of the play. In an attempt to regain their lost confidence, they approach each other, which results in an unusual alliance. 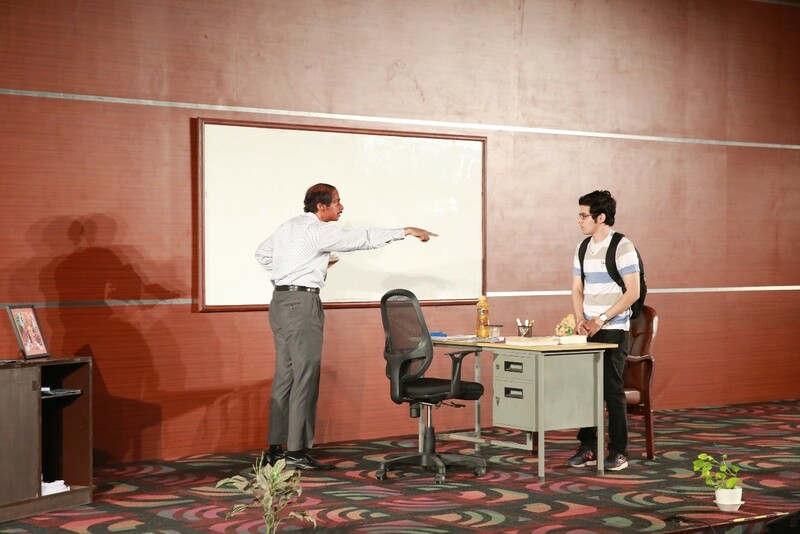 As the Statistics coaching progresses, their relationship evolves from teacher-student to father-son and eventually,two friends.The protagonists of the play are Professor Jayant (Abhishek Pattnaik) and Akshay (DarsheelSafary). 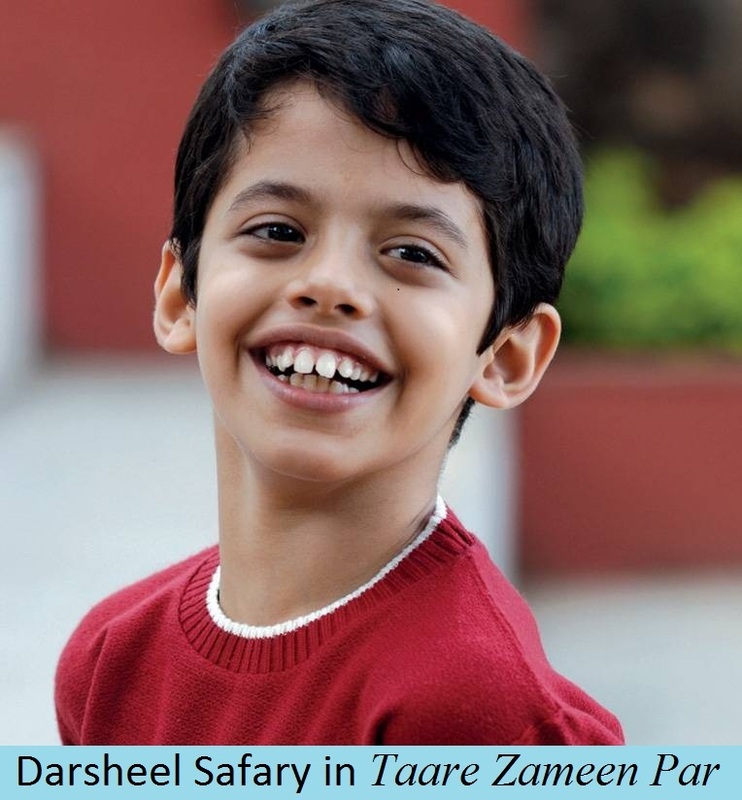 DarsheelSafarey is a child protogenius in the Indian entertainment industry. 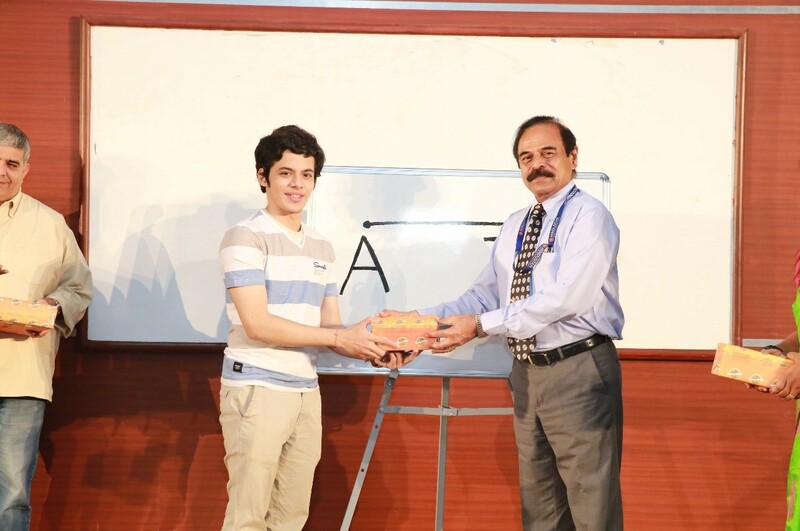 He is best known for hislead role as dyslexic child in the movie TaareZameen Par (2007) featuring Aamir Khan. Following thehuge success of his debut film, Darsheel bagged several lead roles in the later child movie such as BummBumm Bole, Zokkomon and Midnight’s Children. DarsheelwonBest Actor Awardin Filmfare Awards, Zee Cine Awards, and Star ScreenAwards. He premiered in the field of theatre in the English comedy ‘Can I Help You’ and has gained overwhelming responses for his role as Akshay in his Two Adorable Losers. Spectators of Two Adorable Loserswere completely mesmerized and engaged in this two-hour play that set anupbeat environment while delivering a message seamlessly through its characters, narrative and humor packed dialogues. Their ability to connect Statistics with cricket, cricketers, and water bottle cap are just few examples of how well they have simplified the concept. The play concluded with both characters achieving their respective tasks by helping each other to find their hidden potential. 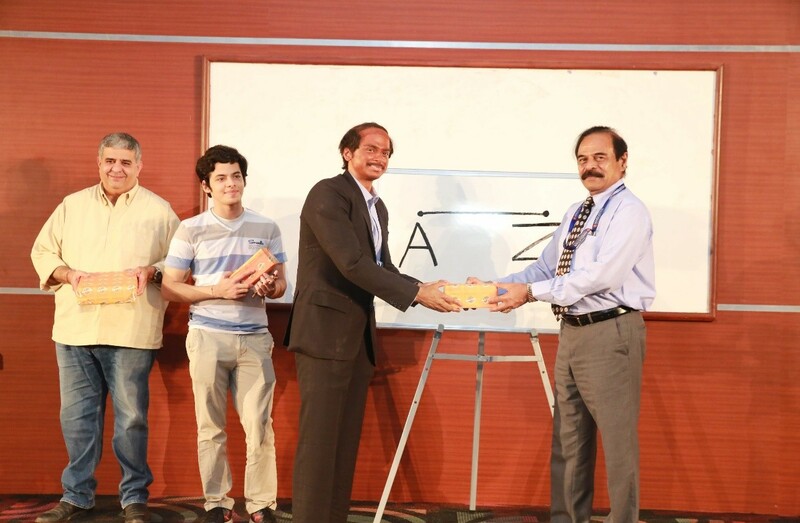 Audience gave a standing ovation to the entire crew of ACT 1, SCENE 1 and Out of the Box production house.